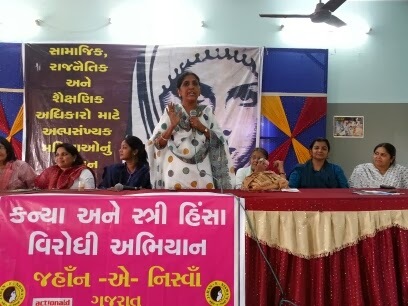 BMMA formally launched its 5th Mahila Shariah Adalat in Juhapura, Ahmedabad. 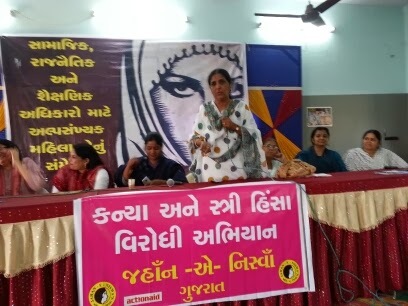 This Adalat will provide legal aid to women in distress and ensure that justice is done to them. 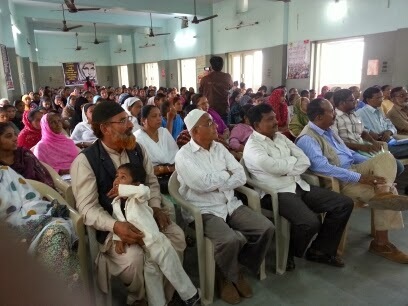 A public meeting was also held in the Memon Hall to discuss and share the demands of Muslim women. 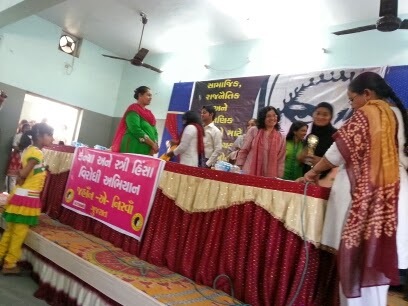 Young Muslim women and men activists were felicitated for their contribution to the development of the community. 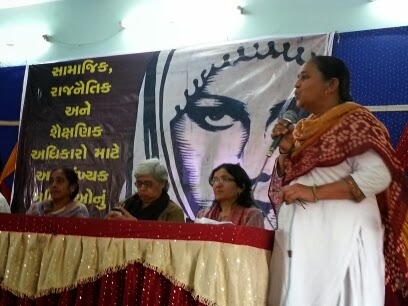 Eminent speakers like Zakia Soman, Shabnam Hashmi, Khatoon Shaikh and Noorjehan Safia Niaz spoke about the various issues facing the community. The gathering also discussed the threat of fascism and the need to defend democracy and secularism.